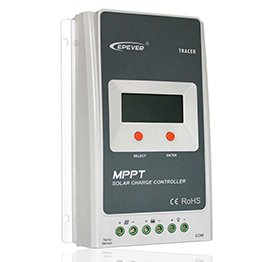 MPPT solar charge controller functions as a voltage regulator, carrying the energy from the solar panels to the batteries at the correct voltage level. They help prevent the batteries from overcharging, short-circuiting, and block reverse currents. 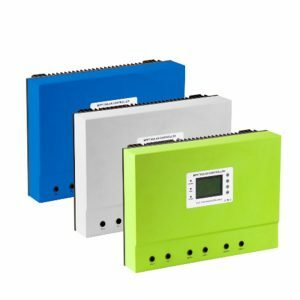 Hinergy offers various types of PWM and MPPT solar charge controllers, available in different amperages to suit your applications. 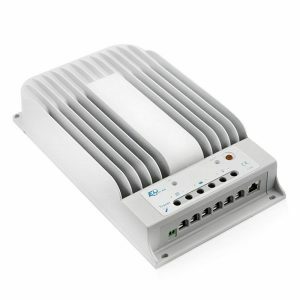 Pulse Width Modulation (PWM) charge controllers are good low-cost solutions for smaller systems that run on a parallel connection. 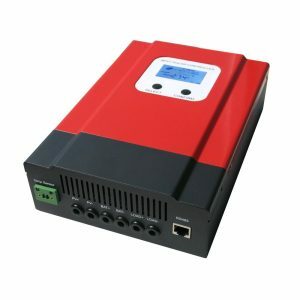 Maximum Power Point Technology (MPPT) charge controllers maximize a panel's output under all weather conditions and work best with a series connection. 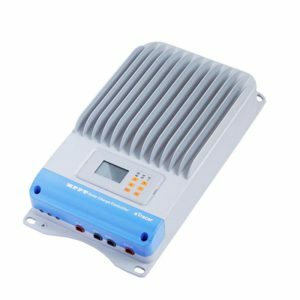 MPPT Solar Charge Controller: The MPPT (Maximum Power Point Tracking) solar controller is the shining star of today's solar systems. 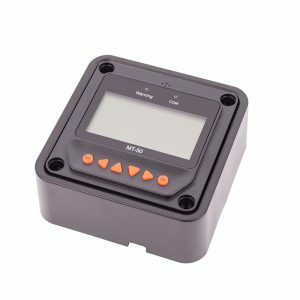 These controllers actually detect the optimum operating voltage and amperage of the solar panel array and match that with the battery bank. The result is additional 15-30% more power out of your solar array versus a PWM solar controller. 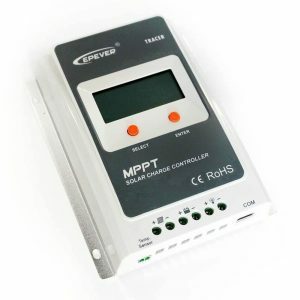 Although the MPPT solar charge controller is more expensive than its PWM counterpart, it is generally worth the investment for any solar electric system over 200 watts. MPPT Eff.99.5%.Max conversion Eff.98%. DC12V/24V auto recognition RS485port. USB:5V 3A.Max. 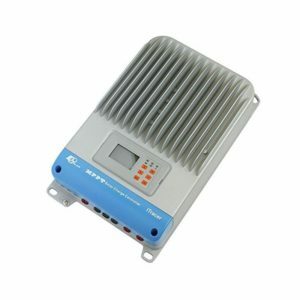 PV (Voc) input voltage:150VDC (30A,40A,50A). MPPT Eff.99.5%.Max conversion Eff.98%. DC12V/24V/36V/48V auto recognition.Battery types: Flooded, Sealed lead acid, Gel battery etc. DC12V/24V/36V/48V auto work. RS232 and LAN communication port. Battery types:Lead Acid, Vented, Gel, NiCd battery. 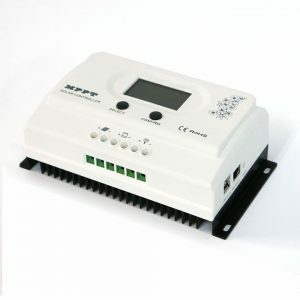 MPPT technology.Multi-function LCD displays system with RS485 port. High tracking efficiency no less than 99.5%. Peak conversion efficiency of 98%. MPPT technology efficiency 99.5%. Max conversion efficiency 98%. Multiple load control modes with RS485 port.External display unit. MPPT efficiency 99.5%. Max conversion efficiency 98%. 12/24/36/48VDC automatically identifying system voltage,RS485,RS-232 port.